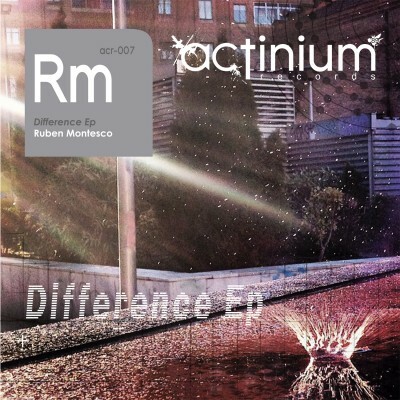 In the early 1990..s Ruben’s first influences were developed in clubs around the south of Madrid and included: New beat, electro, industrial, EBM, Techno, Detroit-Chicago, minimal-techno and acid house… among others. His unique sets start to be heard again with the precursors of this modern sound in Madrid HD Substance, Jesús González, Miguel Mendoza, who help him to consolidate his career in club 101. At the beginning of 2005, LASERGUN RECORDS released his “Slave Of The Darkness ep” and this led to recognition an international level. Later HELVET UNDERGROUND released “Kiss Your Boots ep” and “Kontakt ep” and DEVILOCK, “Animatronik ep” Only Dance For Me EP in Bomb Boutique, The Secrets Of Alliens EP for Elektrocuts Records . 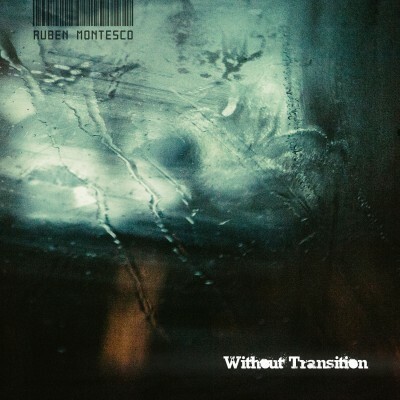 last released 12″ Closing Mouths label Catalan Properproud..
His personal approach to remixing has made him renowned among the electronic scene and a top choice for remixes by many artists such as: Equitant “Elements”, POL “Thought Control” , Veronika Nikolic “My World”, Raul Parra “Planet Terror”, Scorpi “The Return”, Equitant & Yasmin Gate “That’s All”, Fresharts “Move Sound”, Kaball “Storm F5. Plus, his latest remixes for SPACE FACTORY, the label run by DAVID CARRETTA, for artists such as ADRIANO CANZIAN “Amyl Nitrate”, or DOUGLAS MCCARTHY feat. Yasmin Gate “Lips”. 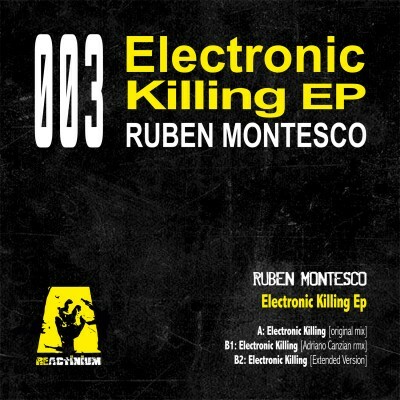 Rubén Montesco has always pursued his own personal style, now well known thanks to the great representation of EBM and electro-techno sound in Spain.